Ready, set, go! Horse-racing enthusiasts here are in for a treat as the republic’s richest race gallops in for the upcoming Lunar New Year weekend. Called the China Equine Cultural Festival (CECF) Singapore Cup, the feature race day takes place at the Singapore Turf Club and is set to make local racing history with its record-breaking prize purse of $3.05 million. 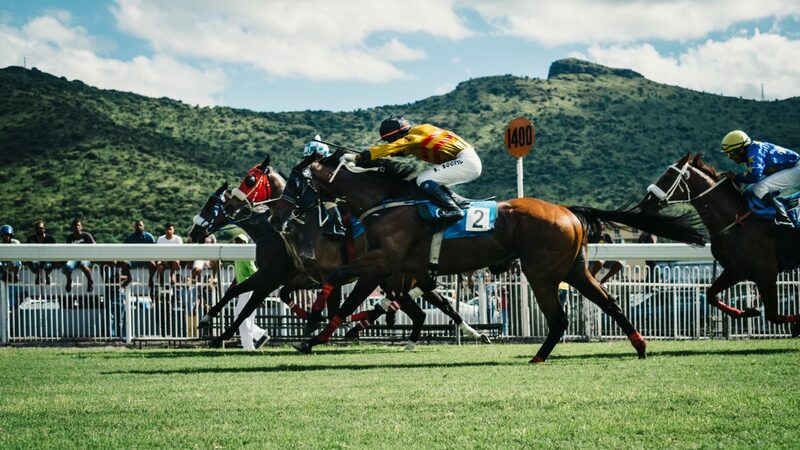 Organised by premier racing, business and lifestyle group China Horse Club, the 1,800m race boasts a line-up of international and local thoroughbreds. It is the culmination of a week of highlights that form the CECF Singapore, a multifaceted festival that includes bespoke shopping experiences, seminars and a charity cocktail party, which will be attended by acclaimed Chinese artists Li Xiaoling and Mao Wen Biao. The festival will also host the $200,000 CECF PIN Prestige Classic Cup (1,400m). Co-presenter of the race and sister title to Prestige, PIN Prestige is a Chinese-language luxury magazine published by Burda Singapore. Both magazines also serve as the CECF’s official magazine partners. This is the first time a CECF festival is being held outside of China. Yet, even before the first horses take their places at the starting gates, CECF has already hinted that it may stage its next Singapore edition later this year. Through the festival’s extensive programme, organisers China Horse Club aim to position Singapore as a bridge between East and West for the promotion of culture, social interaction, business and elite sporting occasions. Another key objective of the festival is to promote Singapore to the mainland Chinese market — already the most significant generator of tourism receipts in Singapore — and in doing so, boost tourism and business opportunities among a segment that continues to travel overseas more frequently. “CECF Singapore has captured the imagination of the Chinese, who are excited at the prospect of coming to a dynamic centre like Singapore,” says Teo Ah Khing, chairman and founder of China Horse Club. “Singapore is the perfect gateway to connect China to the world and the world to China.” Apart from running the organisation, Teo is also the chairman of design consultancy TAK Group of Companies. He was recently named as one of the region’s top influencers in Prestige magazine’s annual Power 300 list. With the CECF Singapore’s advent, fans of horse racing can look forward to taking in adrenaline-packed equine action while basking in the festive Lunar New Year spirit. The Year of the Goat? Neigh, the horse still rules. Key highlights of the China Equine Cultural Festival (CECF) Singapore include a Charity Cocktail (for invited guests) at the ArtScience Museum on February 21, while the CECF PIN Prestige Classic Cup and CECF Singapore Cup will run on February 22. Races commence at 5:30pm and 6:30pm respectively at the Singapore Turf Club, Kranji Racecourse.